So how does a school reliably contact Parents in a Crisis? Yep! – it’s good, old fashioned SMS. SMS is the only mobile messaging system that always works! It doesn’t need an app, always appears on the top of parents’ mobile phone screens and will always be read. Over 99% of SMS messages are read within 1 minute! It’s the fastest, most reliable way to alert parents in an emergency. 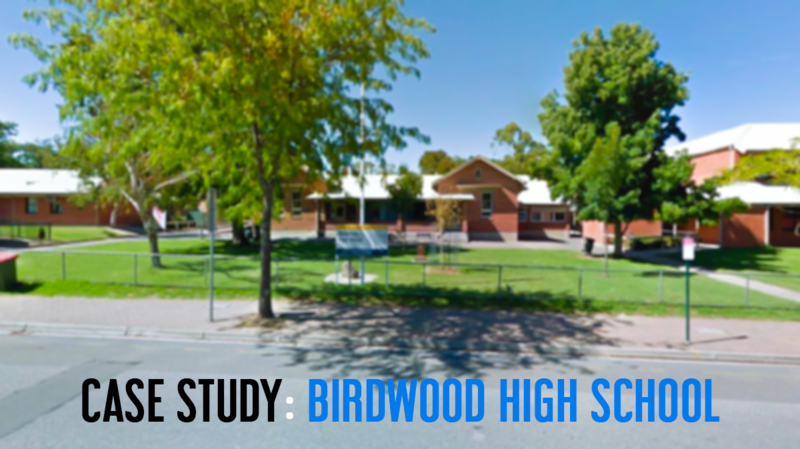 On April 9, record heat and strong winds produced serious bushfires at Birdwood High School. 30 fire crews and 6 aircraft battelled the blaze as it travelled south-east towards the school. 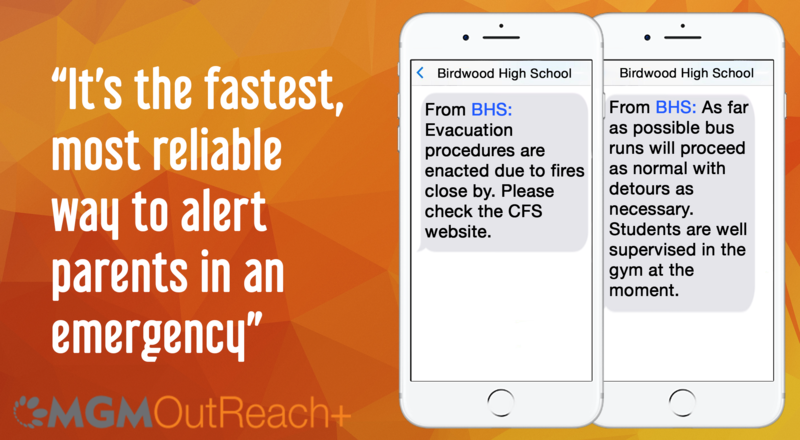 Over 600 students were evacuated, and parents needed to be quickly informed. The school used MGM’s Outreach+ School Omni Channel Communication system. School staff, located in a safe location and using a mobile phone, sent an SMS message to all parents. All parents received the SMS Alert instantly. Outreach+ also simultaneously sent the message via email and in-App message – a much cheaper form of SMS. MGM’s Outreach+ is a specialised school communication system that keeps parents informed and engaged with any school event. Used by over 1,600 Australian schools, It’s also ideal for reminders and comes with a beautiful, high quality school app. 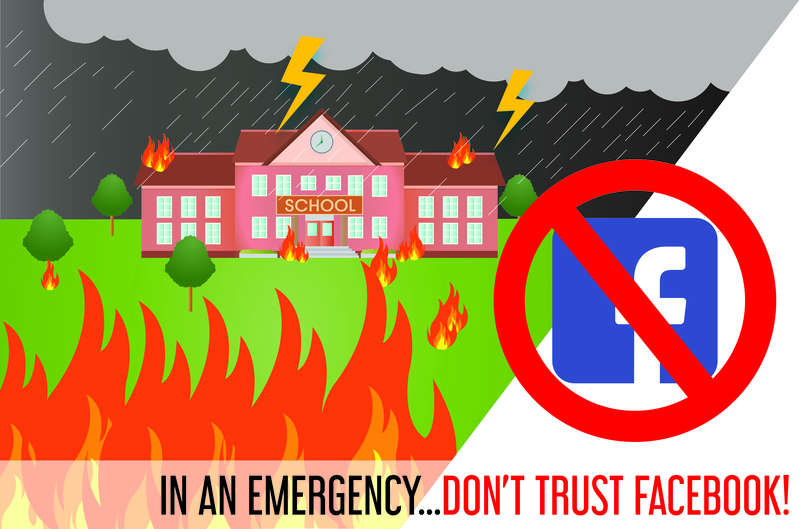 Don’t be caught unprepared in an emergency again, talk to MGM Wireless about getting Outreach+ for your school.